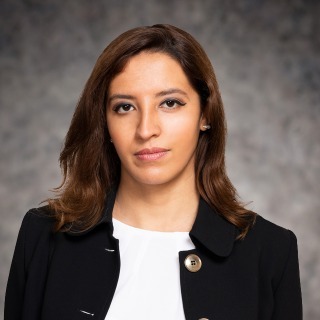 Dorsaf Matri is an associate in Hughes Hubbard & Reed's Paris office and a member of the firm's Anti-Corruption & Internal Investigations practice group. Prior to joining Hughes Hubbard, Dorsaf worked as the General Counsel and Head of Compliance of a Hedge Fund based in London and Paris. She also concurrently served as an anti-corruption consultant to the World Bank (IFC, IBRD) in Washington, D.C., including work on missions in Africa and the Middle East. A former Visiting Researcher at the University of Harvard Law School, Dorsaf has published several papers and books on financial law and currently teaches at the Sorbonne Law School (Université Paris 1 – Panthéon-Sorbonne).